The Balinese cat is very similar to the Siamese cat but their hair is longer and slightly softer. These cats are also not as vocal as the Siamese. The Balinese cat’s coat is about half to two inches in length. The colouring of the Balinese is also the same as the Siamese and they include seal, blue, chocolate and lilac. These cats also have striking blue eyes. 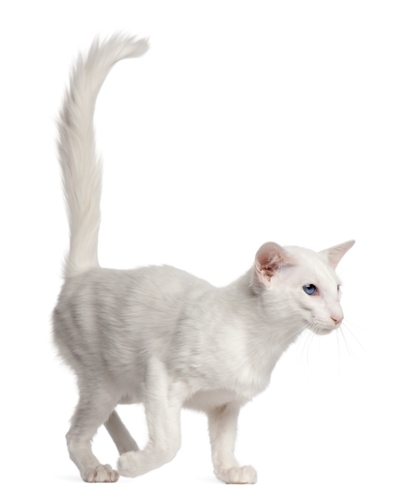 The Balinese is a strong yet fine cat with a lengthy body.  Their coat will require regular grooming to keep it in good shape and free of knots. The coat of the Balinese also tends to shed especially during seasonal changes. The Balinese weighs between 2.5 and 5 kigs. The average lifespan of the Balinese cat is approximately 12 years. The Balinese is a friendly, easy going cat. They are not as highly strung as Siamese and definitely not as vocal. These cats really enjoy the company of people and don’t like to be left alone for long periods of time. They will often follow you from room to room enjoying your company.  They fit in well with all types of households, including those with children. 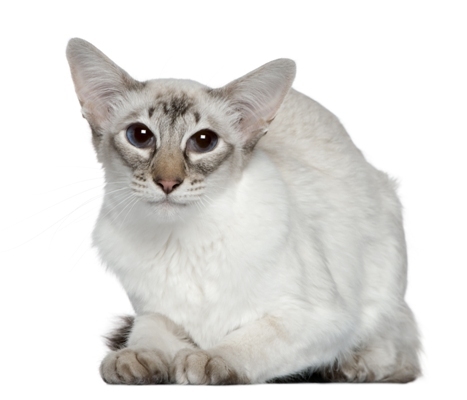 The Balinese is one clever cat and they will enjoy interacting and playing games.  Lysosomal storage disease is a genetic illness in cats that is caused by a deficiency of enzymes that are require to perform metabolic functions. While this is not a common disease it does usually present itself in young kittens. Cats affected with this disease accumulate substances in their body that would normally be eliminated by enzymes. Unfortunately is a fatal disease. 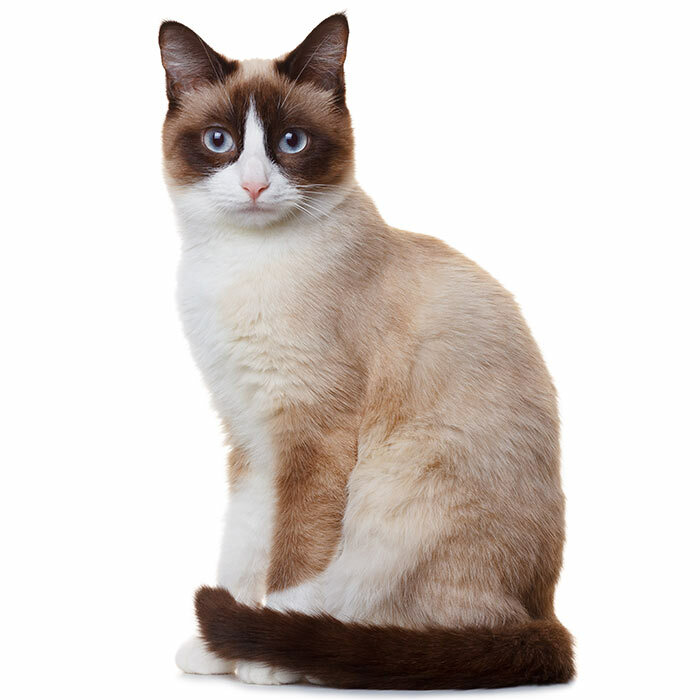 The traditional Balinese cat has a similar history to the Siamese. Both cats began to appear in photographs during the mid to late 1800s. 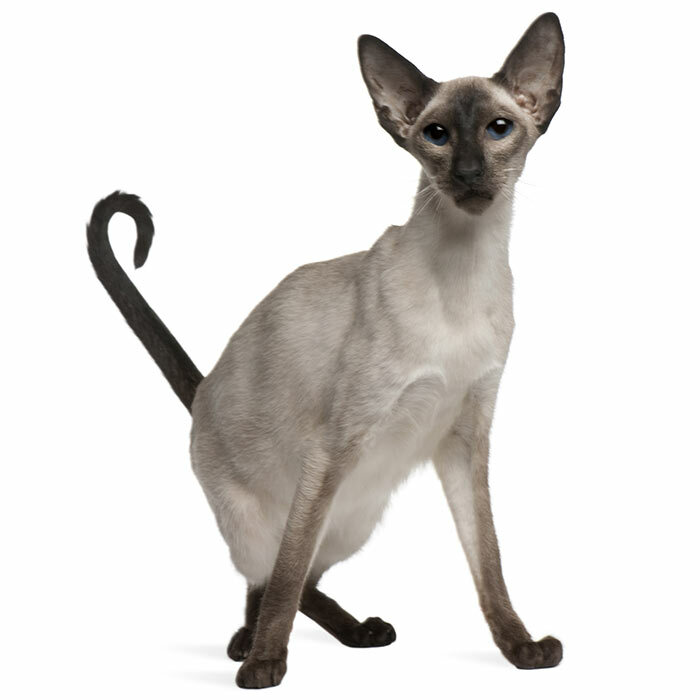 The first Balinese appeared alongside Siamese at the time and there has been the suggestion that these cates were mutations of the Siamese with long fur. There were other theories that the cat originated in western China or developed by British breeders that crossed the Angora and Turkish Angora. Nevertheless, the long haired variety continued to be bred and display and in 1928 a long haired Siamese was registered by the Cat Fanciers’ Federation. It was not until 1955 that the breed took off thanks to Marion Dorsey from California who bred and showed the longer haired variety. 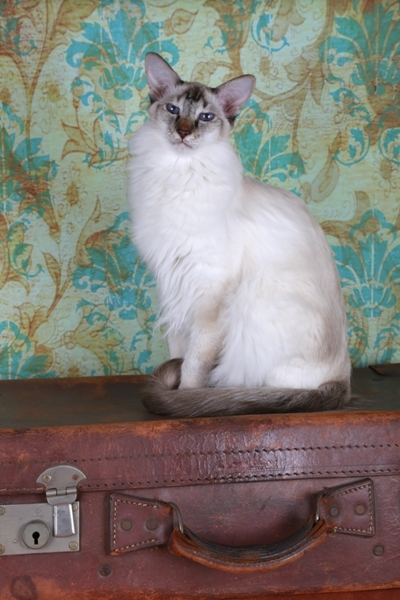 The breeding Balinese with Balinese resulted in a pure breed that was still referred to as the Long Haired Siamese. The cat was eventually named the ‘Balinese’ because people thought that the cat was athletic and graceful just like the beautiful Balinese dancers. While the Balinese was recognised and accepted for registration in 1961 it was only for traditional Siamese point colours, not the wider variety of colours. 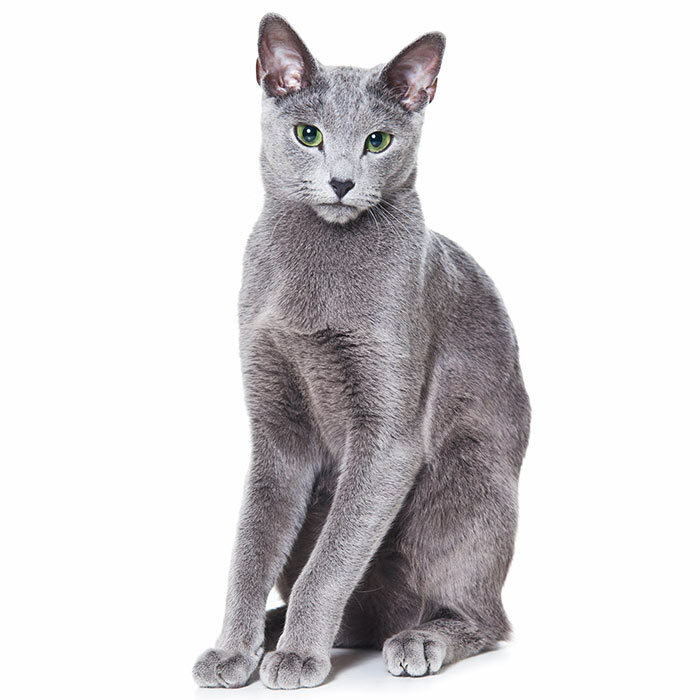 Other colours were registered as Javanese or Oriental Shorthairs. 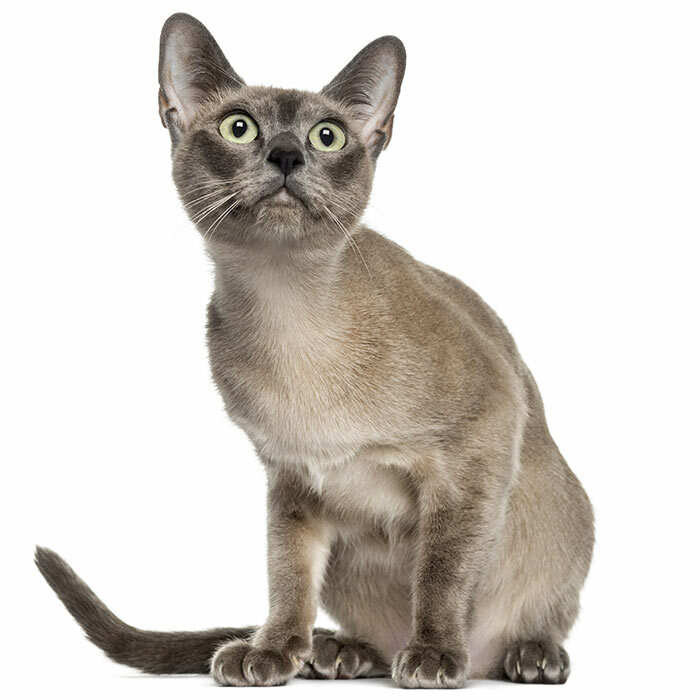 The modern Balinese cat is smaller and stronger than the breed that was on display during the 1950s. It has been reported that it is very rare to find a true Balinese and while some cats may look like Balinese it’s very wise to explore the history of the cat before making a purchase. While a lot of people might think that this cat is called Balinese because it comes from Bali this is not correct. The cat was named Balinese after their graceful and athletic physique reminded breeders of the beautiful Balinese dancers. While the Balinese is not as vocal as the Siamese they have still been known to enjoy a chat with their owners. Balinese have been trained to walk on leashes so if you keep your cat inside all the time they may enjoy a stroll on the grass with a leash on. Balinese cats usually enjoy the company of strangers and they won’t hide in a room if someone new comes around, they are more likely to check them out.